CHARLESTON, SC (WCSC) - Authorities have arrested a Summerville man accused of stabbing an employee multiple times over a food order at an Upstate Mexican restaurant. The Greenville County Sheriff’s Office charged 26-year-old James Edward Lowery, Jr. of Summerville with attempted murder and possession of a weapon during a violent crime. 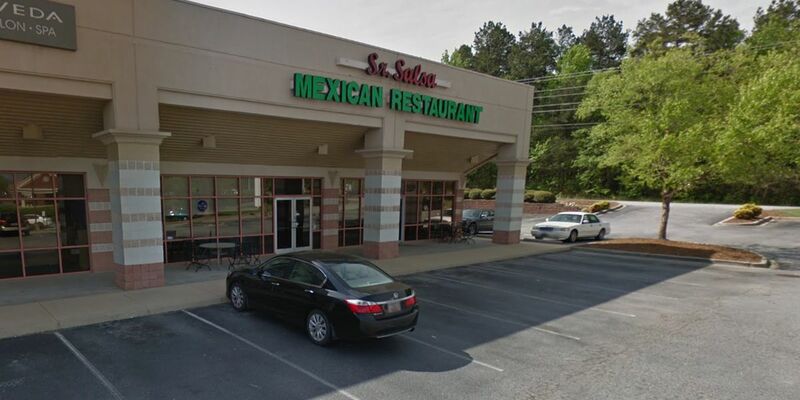 It happened at the Sr. Salsa Mexican Restaurant on Woodruff Road Monday night. Deputies say the incident occurred between a staff member and Lowery over a food order. “The altercation became physical at one point and resulted in Lowery stabbing the victim,” GCSO officials said. An affidavit states the suspect stabbed the victim on “numerous places on his body,” and a witness reported overhearing Lowery say he was “going to kill” the victim before the attack. According to a report, Lowery was also struck and suffered injuries which were determined to be as a result of self-defense. The victim and Lowery were transported to the hospital with non-life threatening injuries.